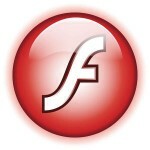 Here are new packages for the flashplayer-plugin and chromium-pepperflash-plugin. 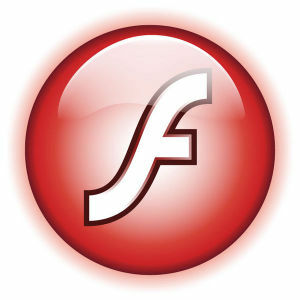 It’s “patch tuesday” and therefore the chances were fairly high that there would be a new Flash security bulletin… indeed, check out Adobe Flash security bulletin: apsb15-14. For your information: The updated Slackware package for chromium-pepperflash-plugin has version 18.0.0.194. 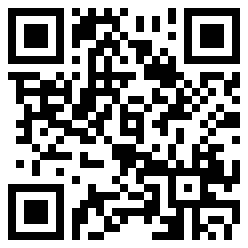 The updated flashplayer-plugin has version 11.2.202.468. The Chromium plugin was taken from the Google Chrome 43.0.2357.130 RPM, and of course new packages for my own chromium package based on sources of that same version are underway – the 32-bit package is being compiled at the moment. Posted: 23 June, 2015 in Slackware, Software.